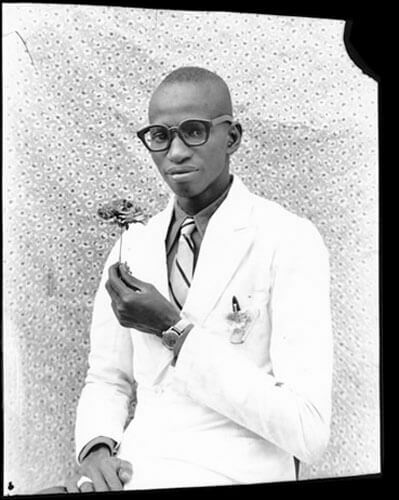 Seydou Keïta was born in 1921 in Bamako, although the exact date is unknown. 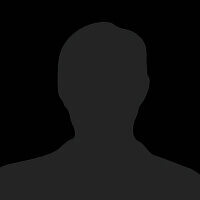 He was the oldest in a family of five children. 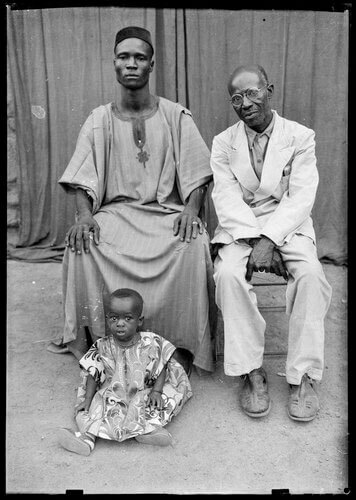 His father Bâ Tièkòró and his uncle Tièmòkò were furniture makers. 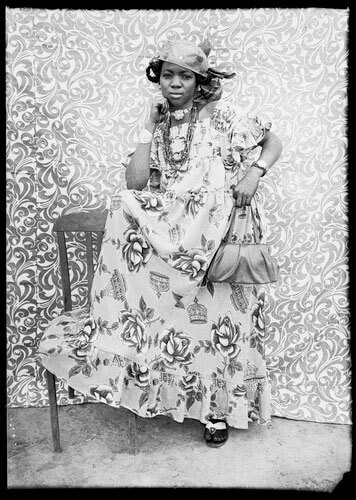 Keïta developed an interest in photography when his uncle gave him a Kodak Brownie with a film with eight shots in 1935, after returning from a trip to Senegal. 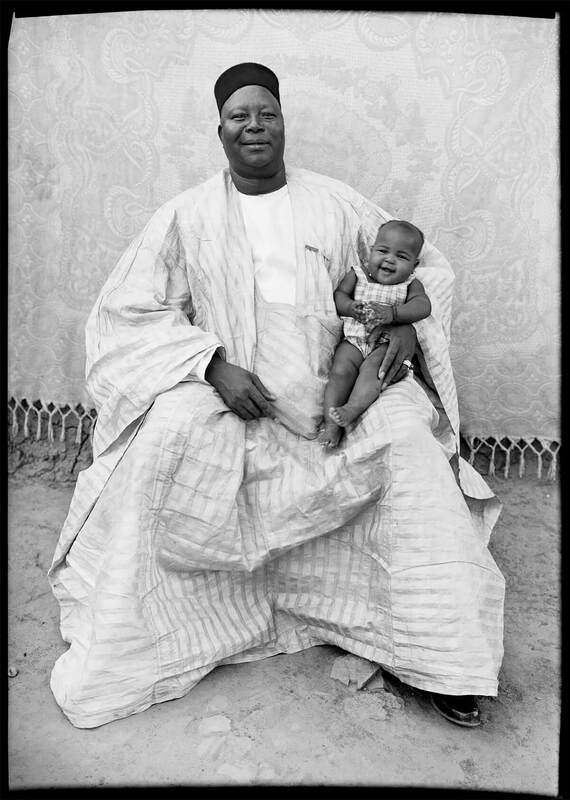 In the beginning Keïta worked as both a carpenter and photographer, taking first portraits of his family and friends, later of people in the neighborhood. 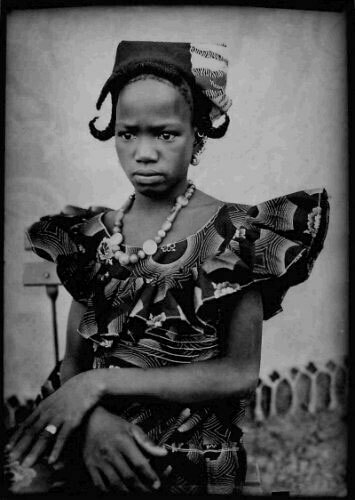 He learned photography and how to develop from Pierre Garnier, a French photographic supply store owner, and from Mountaga Traoré, his mentor. 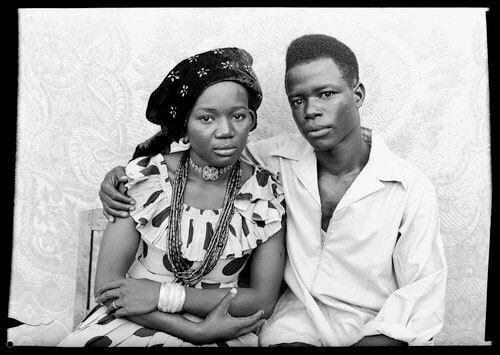 In 1948 he set up his first studio in the family house in Bamako-Koura behind the main prison. 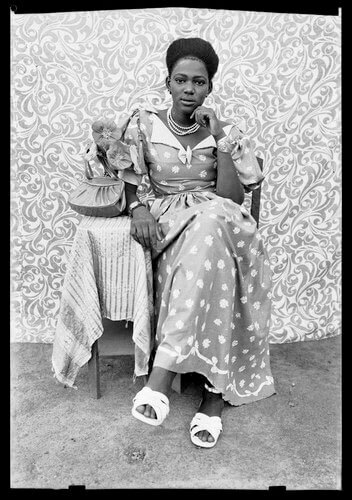 Considered to be one the important precursors of African photography, Seydou Keïta was born in Bamako (Mali) in 1920. 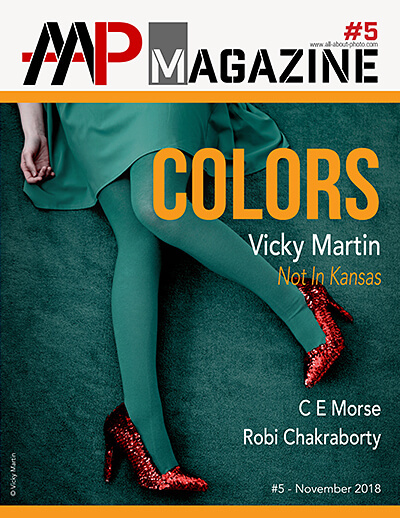 Like many of his contemporaries, nothing particularly predestined him to become a photographer. 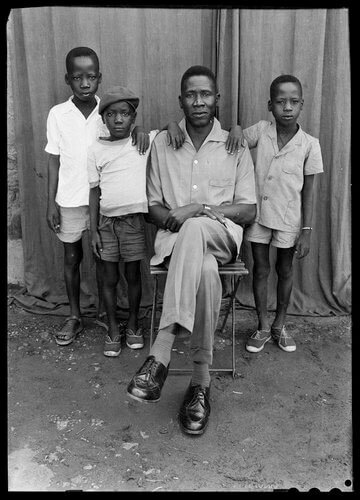 His uncles bring back a camera from a trip to Senegal, and the young Seydou is fascinated. 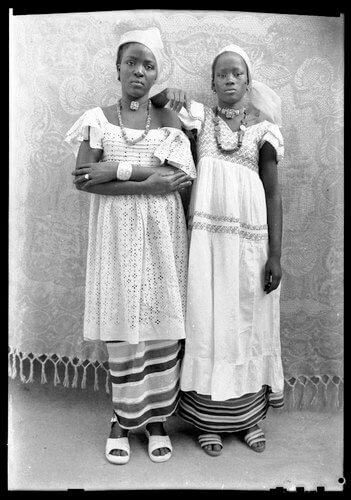 He starts photographing his relatives and discovers a deep passion for this art.  Although he makes furniture for a living, he spends much time with Pierre Garnier who has his own studio. 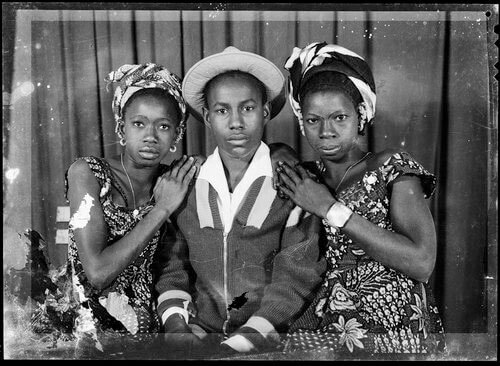 There, Seydou Keïta learns the secrets of the trade and soon realises that there was an enormous demand for individual pictures. 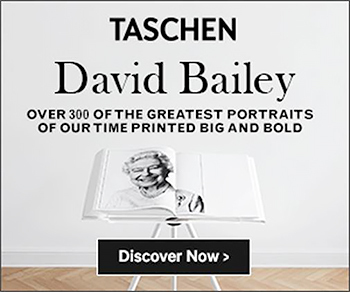 This drives him to open his own studio in 1948. 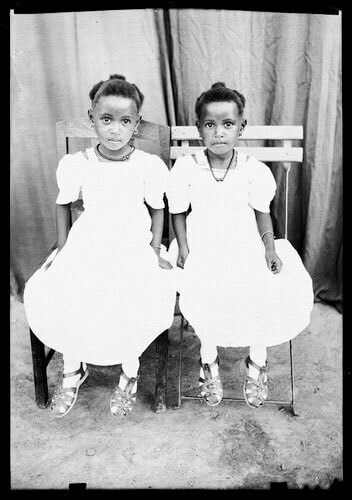 Up until then, whites had had a lot of trouble convincing local population to have their pictures taken, because they were so afraid to lose their identity. 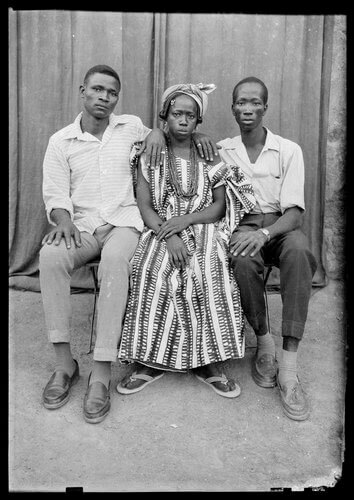 With Keïta it's different: he is one of them and permits them to choose their own picture that will be left for the close family. 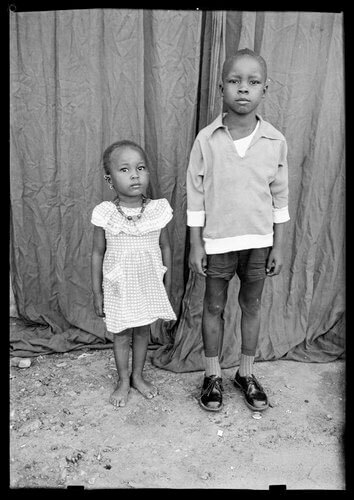 From then on, we see the opposite effect: people queue up to have their pictures taken. 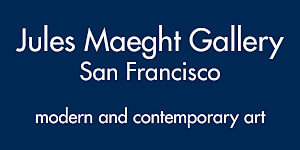 This is to become the great specialty of the malinese artist. 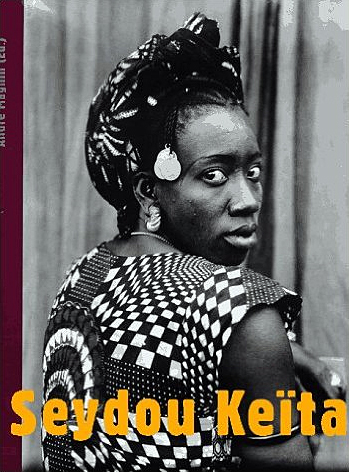 Slowly he develops his own style, in which one finds accents of Mountaga Kouyaté's work, an intellectual that fought a bitter personal battle for the independence of Soedan. 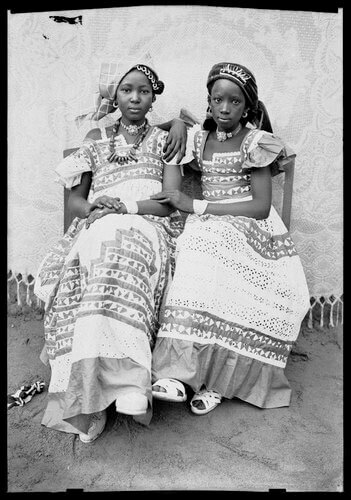 To look their best, that is the sole desire of people in front of Keïta's lens. 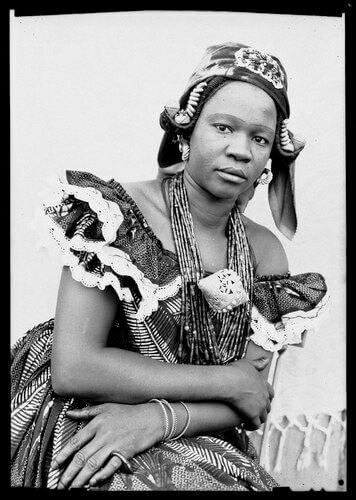 Keïta even gives them costumes, accessories and furniture to further enhance their appearance.Men, women and children, all look perfectly elegant. 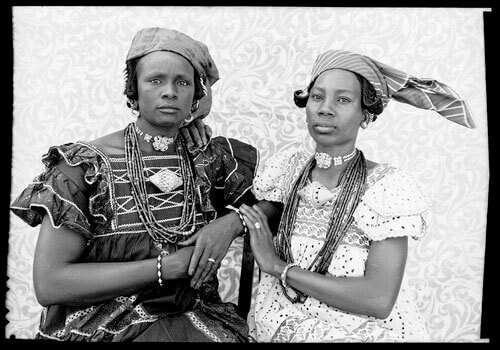 If we look beyond the aesthetics of the black-and-white pictures, Seydou shows us a portrait of Malinese society in full transition. 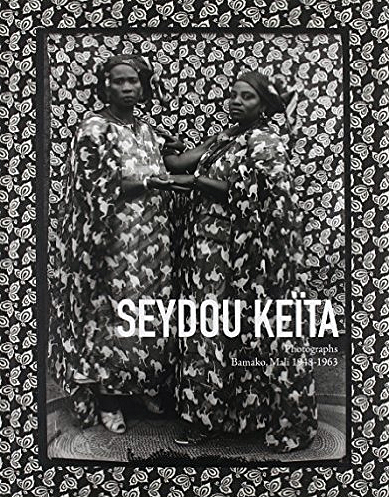 Finally Seydou is to become the country's official photographer, and will stop working in 1977. 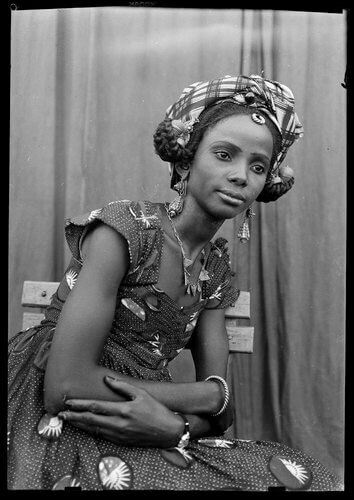 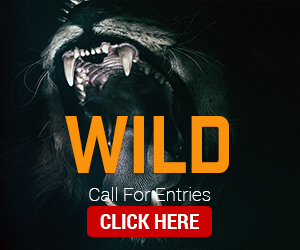 Nevertheless, it will be many years before his work is noted at the famous "Festival of African Photography".